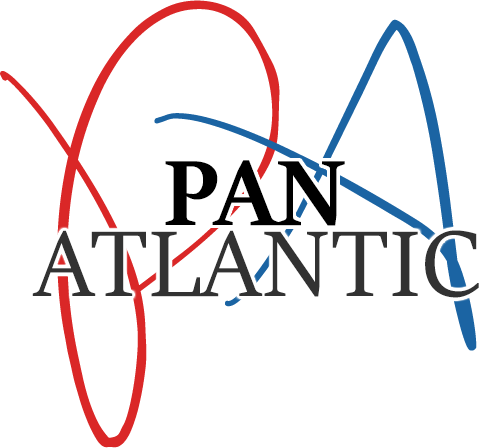 At Pan Atlantic, we’re aware that in the marketing or sales industry, people spend a lot of time making sure their message is exactly what they want it to be. However, depending on the research you read, between 60% and 90% of our communication is nonverbal. So for a marketing professional, it’s perhaps less important to focus on what you say, as how you say it, and indeed, how you come across as a person. At Pan Atlantic we look at some tips on how to improve your nonverbal communication. Posture is important. People naturally associate a good posture with confidence and strength. Keep your back straight and shoulders relaxed. Crossing of limbs denotes a closed attitude or disinterest. Keep your arms uncrossed and don’t cross your legs. You’ll also appear more relaxed. Use mirroring. When people like each other, they naturally mirror each other’s movements. Keep it subtle though. We’re not saying scratch your nose every time they do. Listening doesn’t have to be passive. In fact people who engage while listening are seen as better listeners. Nodding your head, smiling in agreement, and genuinely reacting to the speaker’s words all help to show you are not just drifting off. Eye contact is king. We’re not telling you anything new here. But don’t just stare people out. People naturally look away to think about what they are saying. If you never do, you’ll appear a bit creepy. Pay attention to your own voice, and you’ll naturally sound more confident. Nervous people talk quickly and at a higher pitch than usual, because they subconsciously fear that they will not be heard. Take your time, and speak in a measured, thoughtful way. Don’t be afraid to gesture when you speak. Research shows that people who gesture a lot think clearer, are better understood, and appear more confident. At Pan Atlantic we’re always aware of cultural differences. For example in Brazil it’s not uncommon for business colleagues to hug each other as physical closeness is part of the culture, however in Japan touching colleagues is very rare. Even handshakes are not common being replaced with a bow. Finally, don’t get so caught up in your own body language, that you ignore other people’s. Observe what you are being told nonverbally. If a person is showing signs of disinterest or being rushed for example, then perhaps it’s time to put off the meeting until a later date.